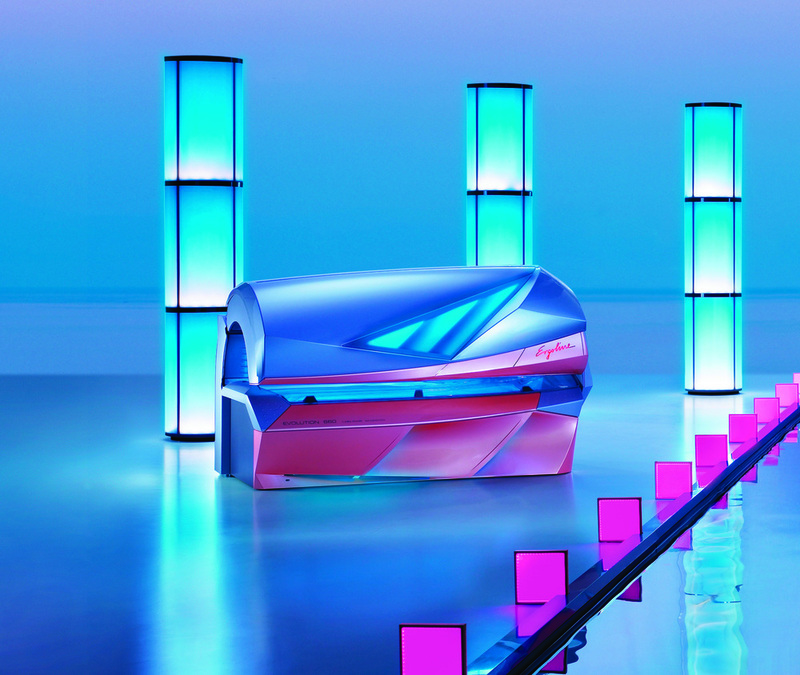 This sunbed has 43 Turbo Power UV lamps and 3 Ultra Performance facial tanners along with standard reflector neck tanner and optional shoulder tanner results in the perfect all-over tan. The comfort level in this sunbed is extraordinary. A new Body Shape acrylic, with its extra-wide surface, allows for an amazing amount of movement so you can find just the right position. In addition, the Comfort Cooling ventilation is continuously adjustable one for the face and another for the body keeping you cool for your 12 minute get away to Paradise. A high-quality stereo sound system (including the Voice Guide function) along with ambient lighting to release stress. 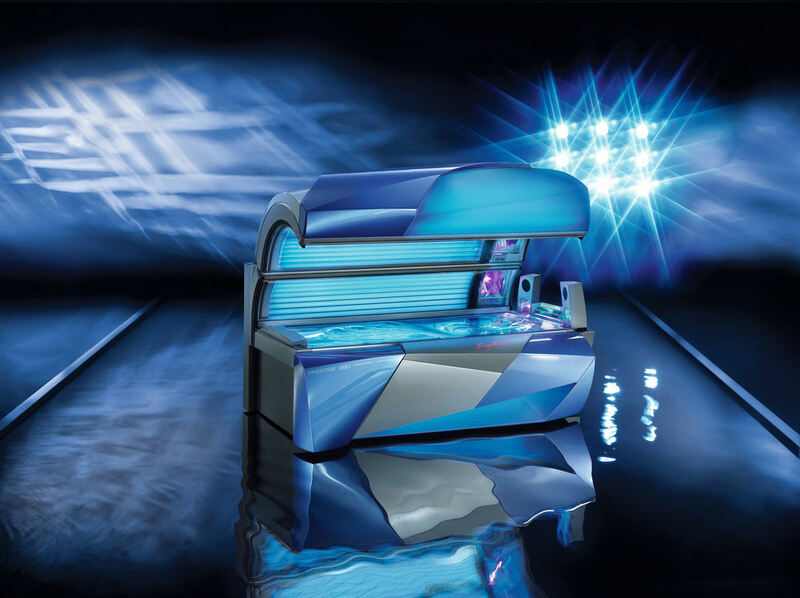 With its 48 VHP 180-watt Turbo Power UV lamps and 3-500 watt Ultra Performance facial tanners, 7 spaghetti lamp 25 watt shoulder tanners, wide Body Shape acrylic, headrest, and comfortable armrests, ensures a relaxing tanning experience from beginning to end. The control panel is clear and easy to use with self-explanatory buttons. A new premium sound system (including the Voice Guide function) is optionally available and enhances an already enjoyable tanning experience. 12 Minute Maximum Exposure Time.